 JG Speedfit PKM201510WP Reducing Coupler 15mm x 10mm is rated 5.0 out of 5 by 21. Rated 5 out of 5 by BarneyJ from Worked like a dream I needed to relocate a radiator with 15mm copper pipe and connected it to the existing 10 mm system. The speedfit reducers where perfect for the job I didn't even need to drain the system as I was able to connect up the pipes so quickly that only a small amount of water escaped while I made the connection, I could never of got away with this if I hadn't used speedfit couplers. If you've never used them before you should try them you'll be amazed how easy they are to fit. Rated 5 out of 5 by HireHerHubby from Quick N Easy Another excellent JG Speedfit product, which are easier to use than old style copper compression type couplers as you don’t need any tools. Highly recommended to anyone either home diy user to professionals!!! Rated 5 out of 5 by JDF82 from Simple easy to use Quick, simple and easy to use. Good quality product from JG speedfit.. Rated 5 out of 5 by TonyDH from How simple can you make it Inspire of not believing quick plastic jointing is better than soldered copper when I started, I’m now converted! Quick, simple and adaptable. Rated 4 out of 5 by ZoltanHoundofDracula from Push-fit reducing coupler I liked this product because it was rated for central heating systems and works for plastic or metal pipes. The extra locking feature enabled by tightening up the fitting after installation is a reassuring feature, as is the easy de-mount if required.